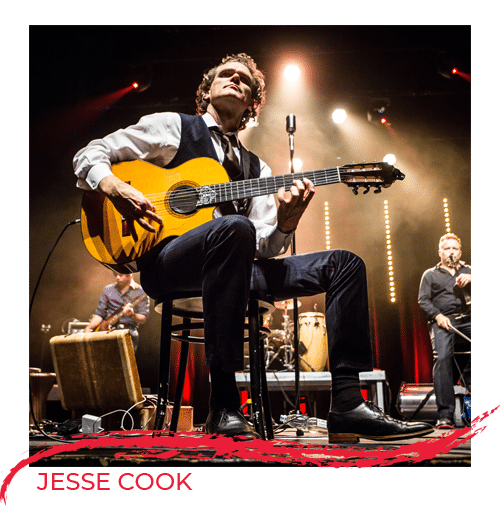 Friday, October 25, 2019 at 8:00 p.m.
Sunday, November 3, 2019 at 7:00 p.m.
Ethan Bortnick will compose a song for you. You will also receive the written music and recording. Meet & Greet reception with Ethan. Ethan Bortnick: Generations of Music DVD and 2-CD set. 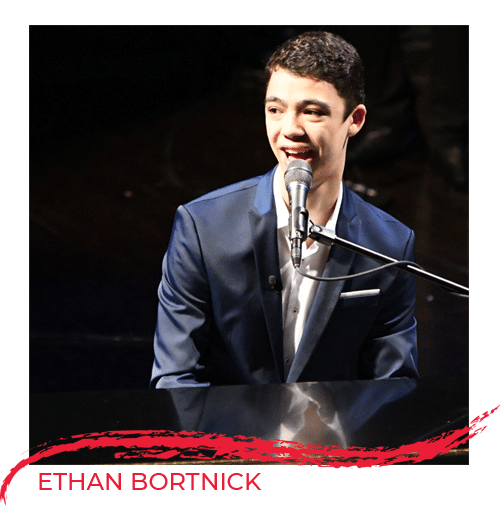 Ethan Bortnick: Generations of Music, 2-CD set with each pair of tickets. Single Orchestra or Mezzanine ticket - no seat in the theater is more than 75 feet from the stage.